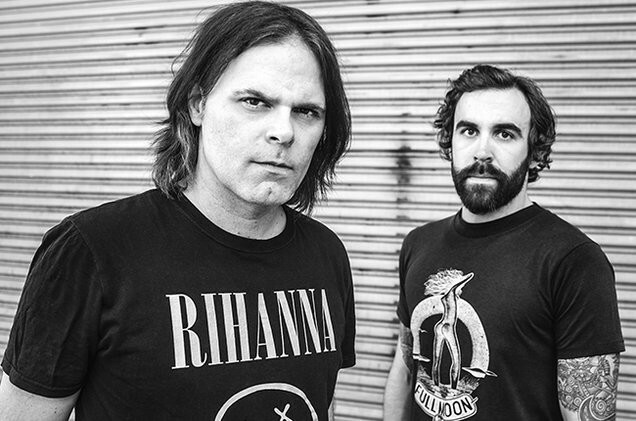 According to the complaint, Daniels — who left the band in 1999 after nine years — set up a website in 2018 that lists three different posters for sale, all bearing the Local H trademark, which Lucas says he solely owns through his company Lifers, Inc. Images of the posters included with the suit show that all three feature the Local H band name along with images of Lucas and Daniels side-by-side. Daniels did not respond to Billboard’s request for comment at time of publishing.